However dramatized for ghoulish effect, the perception of “mental hospitals” as hellholes is based on grim realities. Locking people in crowded, outdated facilities was cruel — far closer to torture than therapy. With the enlightenment that retrospect affords, it’s obvious that the dismantling of Massachusetts’ archaic system of public psychiatric hospitals — some of which were built during the first half of the 19th century — couldn’t have come soon enough. Over the last five decades, nearly all of them have closed, replaced only by the Worcester Recovery Center and Hospital, which opened four years ago. The push for “deinstitutionalization” sounded like a noble and practical cause: basic human dignity for patients, savings for the state. But as a new Boston Globe Spotlight Team investigative series shows, the phasing out of inpatient beds was not accompanied by an outpatient support system to replace state hospitals. Public officials, year after year, refused to commit to the resources needed to create a robust network of integrated community-based behavioral health care that would minimize the need for long-term hospitalization. As the hospitals went offline — starting in the 1970s — more and more patients were discharged, largely left to fend for themselves. The results have been disastrous. The state’s failure to act has forced thousands of people who suffer from conditions such as bipolar disorder, depression, and schizophrenia to seek treatment at hospital emergency rooms. They can spend days on end waiting for one of the limited number of psychiatric beds available in the state’s nonprofit and for-profit hospitals. At South Shore Hospital in Weymouth, for example, about 2,400 patients with behavioral health issues came through the emergency room doors in fiscal 2015, according to the Spotlight report. Others, lacking financial and emotional assistance from family or friends, don’t even make it to an ER. Patients with marginal insurance benefits have a particularly difficult time getting care. “We see them in our police stations and courts,” says state Senator Kenneth J. Donnelly, an Arlington Democrat who has been vocal about the urgent need to improve coordination of behavioral health care statewide. Massachusetts is one of only four states without a law that gives the courts a clear path to compel mentally ill patients with a history of noncompliance to undergo medical treatment. That’s not to say that the answer is again to start routinely locking up the mentally ill, most of whom have not committed a crime. And there’s a risk of further stigmatizing people struggling with mental illness by putting so much emphasis on a violent subset. But it’s clear that for those who present a danger to themselves or others, additional psychiatric beds are needed in public hospitals specifically equipped to treat behavioral health patients. A 2014 report by the state chapter of the National Alliance on Mental Ilness found the number of publicly-funded psychiatric beds had dropped by about 400 since 2005, a 40 percent decline. Today, the number of beds is about 700. But even when hospitalization is necessary, the goal should be to minimize stays. That can’t happen without carefully coordinated community-based support — regular contact with counselors, psychiatrists, job program coordinators, and housing-assistance specialists. Ongoing therapy is essential. Most mental health counselors and doctors say the use of prescribed drugs, despite side effects, is key to patients establishing and maintaining stability. Massachusetts could look to New York for an example of how to monitor whether a patient is following a consistent regimen, such as keeping appointments and filling prescriptions. 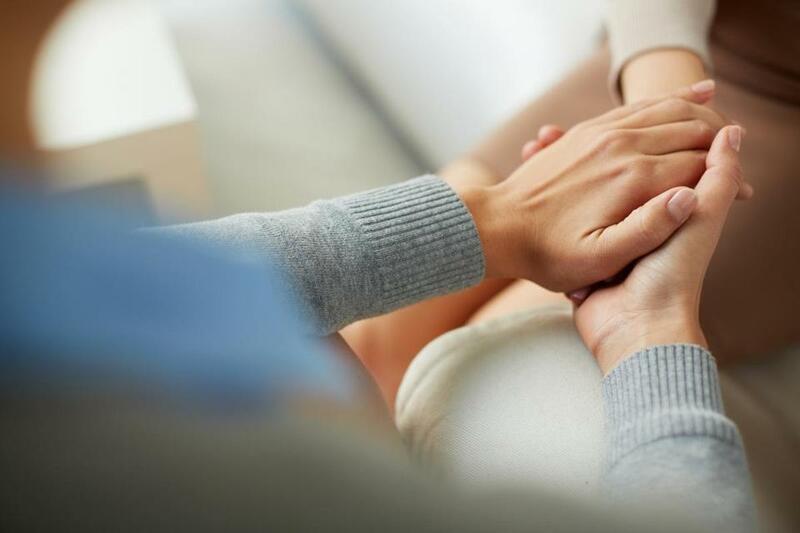 Under a New York state law, people with mental illness who “are unlikely to survive safely in the community without supervision” can be ordered by a court to enroll in an assisted outpatient treatment program. Introducing a similar program in Massachusetts would require additional spending at a time when the budget deficit for the fiscal year that just started could reach $1 billion, but the cost of New York’s program has been relatively modest. In addition, studies have shown assisted treatment can save money by reducing the need for emergency services, hospitalization, and police and court involvement. There’s also a higher — though hard to quantify — societal cost for allowing the status quo in Massachusetts. The thinking behind deinstitutionaliztion may have been rooted in sincere intentions, but the result has ruptured the most basic tenets of health care, leaving the most vulnerable people — and their families — with little recourse. Freeing patients from hospitals wasn’t enough. We also have to provide the ongoing care that allows them to stay out.